The Lazy Mondays are a real live band in your school hall, offering practical, creative workshops or interactive concerts. They are an energetic and inspiring group of professional musicians, who are also all experienced teachers with the Music Service. These workshops and concert are perfect for Arts Week, a school party, cross-curricular projects and also encouraging pupils to learn a musical instrument. We have developed a new ensemble which builds on the success of the Lazy Mondays, introducing pupils to the different families of instruments (strings, brass, woodwind and percussion) and works with them to create a brand new piece of music to perform to the rest of your school. Please contact us if you would be interested in hosting a workshop. One-off Taster Workshops are designed to inspire your pupils and give them the chance to try out instruments and play a simple piece together. This can be an ideal taster before pupils are offered the opportunity to learn an instrument. All instruments are provided for the workshop. We can also offer one off singing workshops. 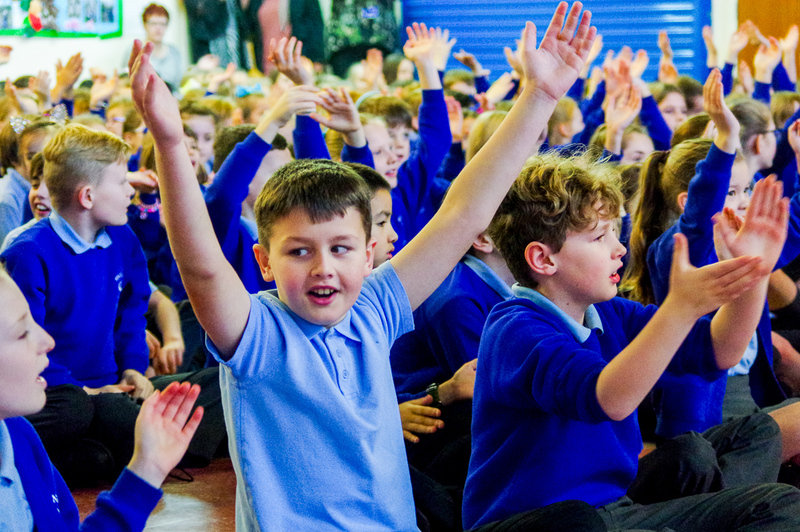 A limited number of Performances with our County Ensembles are available to Primary Schools. Our county ensembles are made up of some of the most talented young musicians from across Lancashire who are also committed to inspiring the next generation of young musicians.